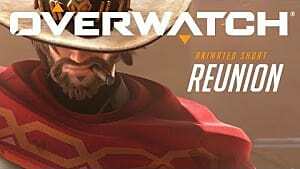 As much as fans love playing Overwatch, they know pretty well that it takes forever to find a game. Well, forever might be over exaggerating a bit, but it does take about four to six minutes to queue into a match these days. What you do with that time? Well, as a digital generation, people usually go on their phones when waiting for anything, looking through Facebook or Instagram to fill the time between fun and action. Of course, seeing what your friends are up to on social media does fill up some of the time, but after a couple queues, it might get boring (no offense to your awesome friends ...). Instead of scrolling through story after story in your newsfeed or seeing all the cool noms your friends are trying out, why not take these five mobile games for a spin during those queue times! 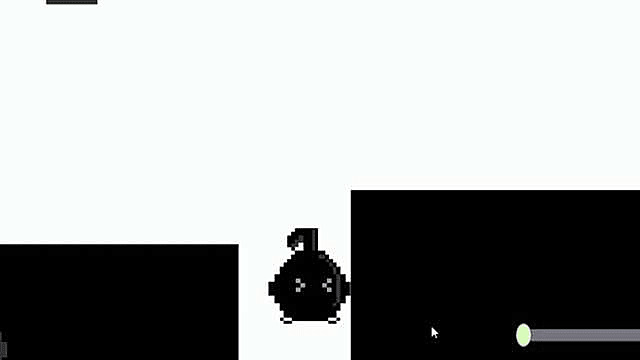 This Japanese game gives players control of an eighth note character through sounds. If a player raises his voice, the character moves and jumps really high, and if the player lowers his voice, the character moves slower. The goal is to continue through the obstacle course without falling, and the longer the player goes without failing, the higher his score. 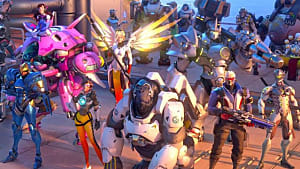 The game is perfect when an Overwatch fan wants to complain about the queue time or feels like rage-quitting. It’s adorable and unique to play in between queues. This mobile game involves a karate master punching attacking ninjas. As players knock out each more ninjas, the score increases, while the ninjas move faster towards the player. The goal of the game is to rally and obtain a higher score. It’s an easy-to-play, quick game. The only thing to worry about is when to stop because it's a little bit addictive. 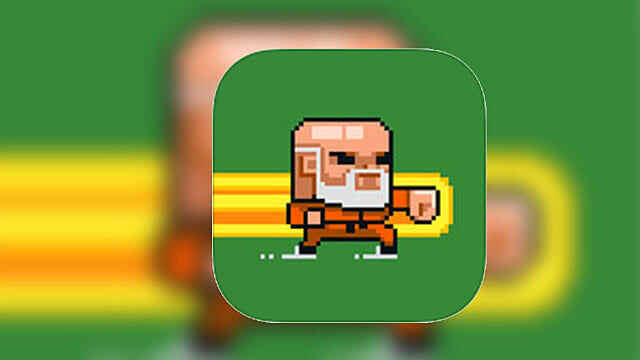 Like Fist of Fury, this game requires players to think and act quickly. 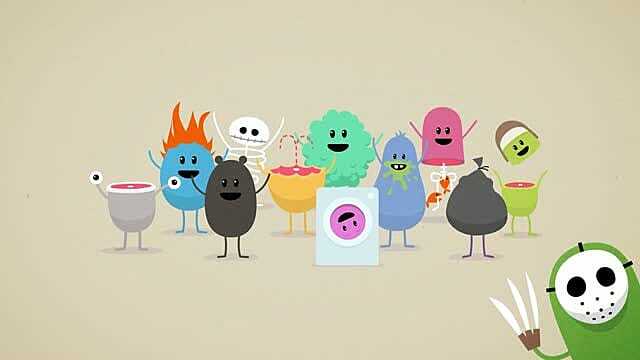 Dumb Ways to Die gives players a series of scenarios, and in each scenario, players need to follow and act upon the instructions given in under a few seconds. The goal involves players continuing through each scenario for as long as possible. 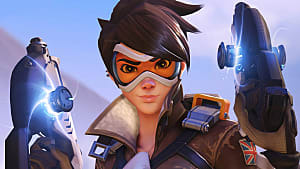 The gameplay is definitely quick and may take a couple of tries before finding that game on Overwatch. 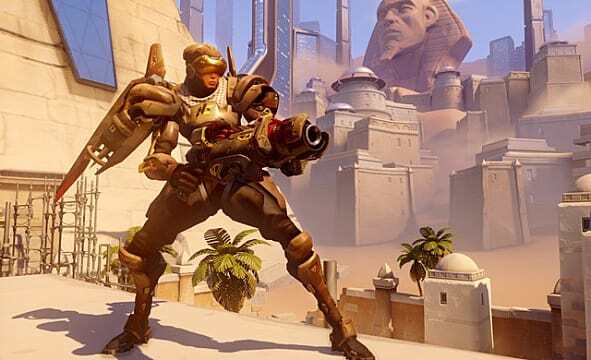 It’s all about survival -- and can get you in the mood to survive your next Overwatch match. 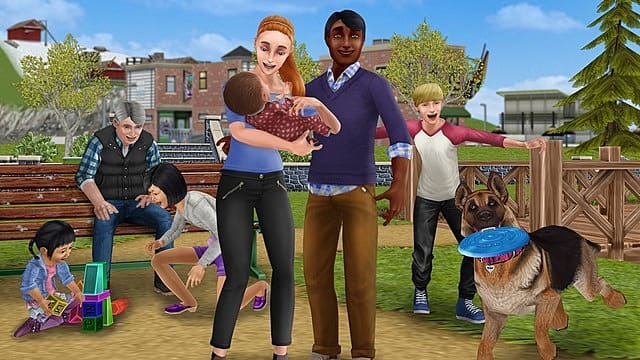 The Sims FreePlay is a mini version of the Sims series, where players manage their towns and Sims characters. The game includes specific tasks and missions through which players can earn experience points and more simoleons. 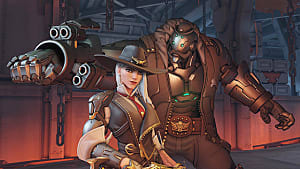 Each task does require a wait time before it is complete, but because the game is slow paced, players can easily stop midway once an Overwatch battle starts. They can also do other tasks that require less time to complete, so they can play Sims FreePlay again if another queue time comes up. While playing this mobile game, the player controls the vehicle through two pedals. One moves the car backward while the other moves the car forward. During each race, the player gets two rounds against three other racers, and whoever reaches the finish line first wins the round. If the player flips the vehicle, all the racers go back to the beginning of the track, and the race begins once again. 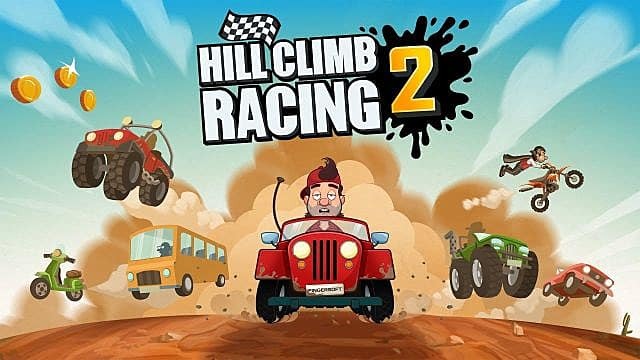 Hill Climb Racing 2 challenges players to move quickly while finding their balance. 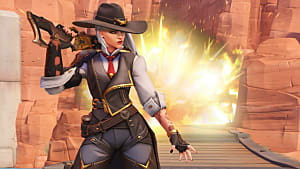 Each race takes about a minute or two, depending on the complexity of the track, so players can easily stop and move back to Overwatch. With these five mobile games, a four-minute wait can feel like thirty seconds. 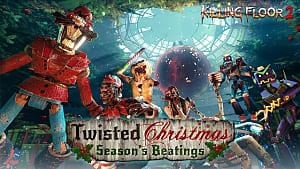 So instead of looking through Facebook, Instagram, or any sort of social media (or whatever else it is you sometimes do to pass the time), try kicking some ninjas, racing others on a hill, managing your own town, screaming at an eighth note, or helping your bean-friend not die. All in all, these games will entertain you until the next match comes. So get in the heroes, and make your time worth while! 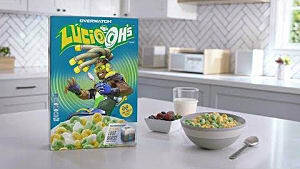 What do you usually do while waiting for an Overwatch match? 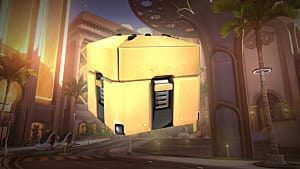 Which mobile games do you play while queuing up for a game? Let us know in the comments!